The Ryokan Sawanoya is a traditional “ryokan,” which is a style of Japanese inn that dates back to the Edo period. This hotel has been open for decades and is completely family-run. The sweetest elderly couple maintain the inn and make sure everything is as authentic as possible. When I entered the inn, I found that the room felt warm and welcoming. The way the hotel is built gives it a very comfy atmosphere that made me feel at-home. 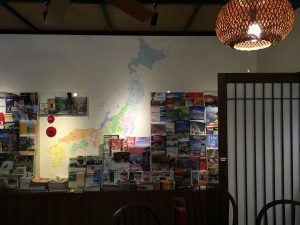 The front room has a collection of pamphlets and guidebooks from all of the 47 prefectures in Japan. 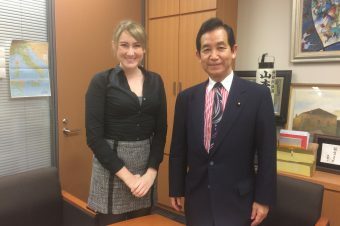 It was so much fun going through all of them and seeing how the prefectures vary and what fun things Japan has to offer. Other than the check-in desk, the first floor also has a room full of tables that doubles as a restaurant and a row of desktop computers for guests to use for free. Past this main room is a hallway with a large staircase. Next to the staircase is the entrance to the onsen rooms. The hotel has two onsen-style baths for guests to use. These bathrooms were gorgeous and peaceful. The baths have a window at their height so that guests can look out into a small, private garden while they soak. The next two floors were the hotel rooms. 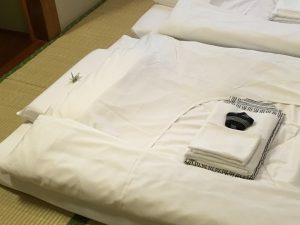 Every room has tatami-mat floors and origami birds are placed on the pillows. There is even a traditional Japanese tea-set in all of the rooms along with instructions on how to make the tea. For those concerned, the rooms do come with an A/C unit. The owners always go to whatever lengths necessary to make sure their guests are comfortable and satisfied. The rooms felt extremely cozy and made me want to lay down for a nap. I felt like I was transported into a Japanese postcard. The fourth floor of the hotel has a coin-laundry room that has complimentary detergent and an area where you can hang your clothing if you aren’t accustomed to drying your clothes in an electric dryer. Every guest is given yukata (traditional Japanese pajamas) to wear, a toothbrush, and towels. There is complimentary tea and coffee, free Wi-Fi in every room, and desktop computers in the lobby to use. It is also possible to rent a TV for free for your room if desired . 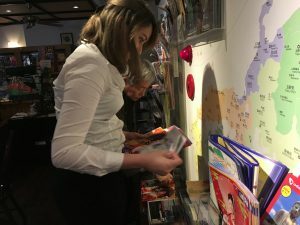 This hotel has only accepted foreign guests since 1981, but now foreigners make up the majority of their guests. Even celebrities such as Steve Jobs and Tom Cruise have visited this famous inn. Foreigners seem to really love the hotel for several reasons, one of them being the location. The location of the hotel is incredible, placed right in the area referred to as the “Shitamachi” or “local flavor” of Tokyo. The inn is near the gorgeous Nezu Shrine, countless museums, several parks, great shopping, and even the Ueno Zoo. For foreigners, staying at the Ryokan Sawanoya puts them exactly where they need to be to see everything on their to-do lists and more. 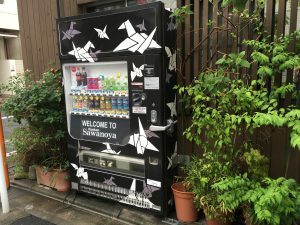 Another reason foreigners love the Ryokan Sawanoya is because it doesn’t just “feel like” a genuine, traditional experience; it IS a genuine, traditional experience. Being passed on for generations within the same family ensures that the traditional “ryokan” experience is always exactly what the Ryokan Sawanoya gives to its guests. Personally, I love the hotel because I feel like staying at the Ryokan Sawanoya is similar to staying at your grandparents’ house. The atmosphere is relaxed and cozy, everything you could possibly need is right at your fingertips, and the owners are extremely kind and caring. 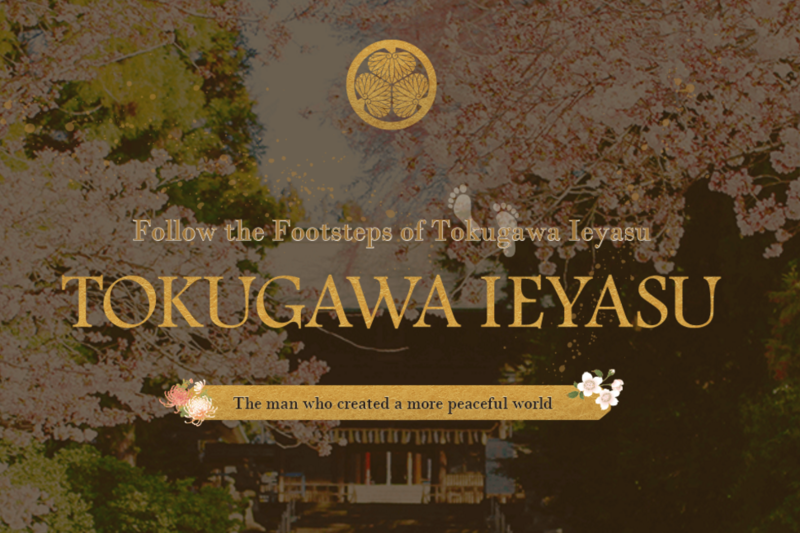 In a country as unique as Japan, I think that foreigners need a place like Ryokan Sawanoya so that they can feel calm and peaceful during their adventure. 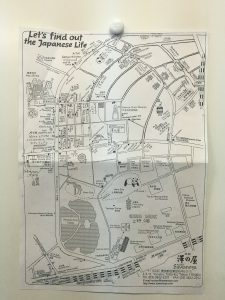 I also loved that the owner created their own unique exploring map that you can get for free at the front desk. The map shows all of the encompassing area and has handwritten notes pointing out what guests should see. Nothing is better than seeing an area from a local’s eyes, especially the owner of the hotel you’re staying at. 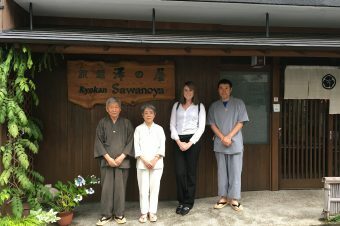 For foreigners who hope to get a feel for Japanese culture and tradition, I would definitely recommend the Ryokan Sawanoya. With all the amenities it offers, the relaxing atmosphere it has, and the awesome location it is in, the hotel is an all-over perfect place to stay. Do you know Japanese word “okeiko”?